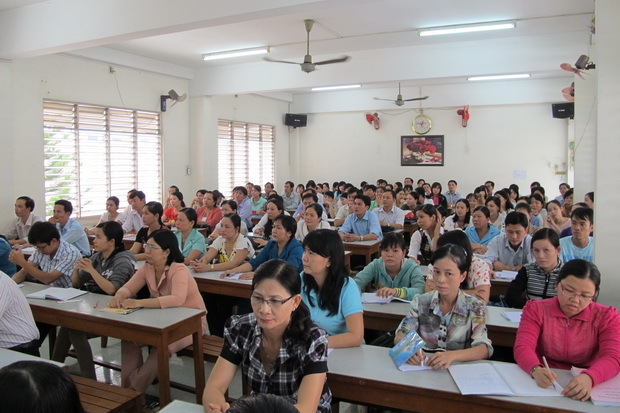 The English training courses for secondary and high school teachers of English, jointly conducted by SEAMEO RETRAC and An Giang Department of Education and Training (DOET), started on February 23, 2013 in An Giang province. This course aims at helping secondary and high school teachers of English improve their English language proficiency in order to achieve B2 and C1 levels of the Common European Framework of Reference for Languages (CEFR). 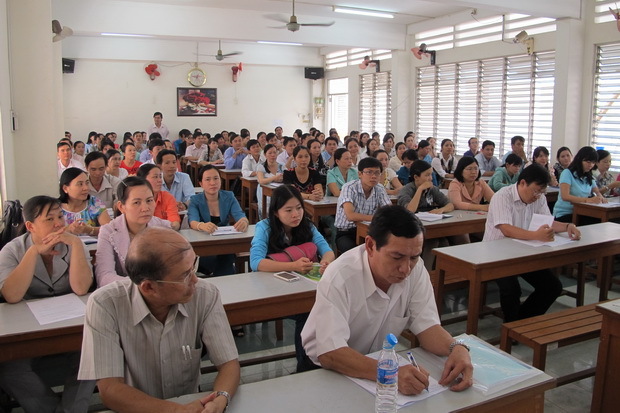 It is also intended for the teachers to enhance their self-study skills for the self-professional development. 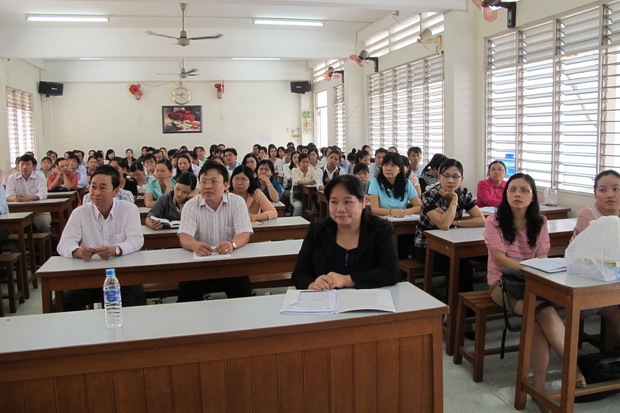 The course will last for 12 weeks from February 23 to May 19, 2013.